If you’re searching for a compact SUV to use on a daily basis that can handle all of your daily driving needs, then the 2015 Honda CR-V is the vehicle for you. At Honda of Murfreesboro in Murfreesboro, TN we house one of one of the largest selections of new Hondas in stock at incredible prices. Our dealership serves Nashville, Shelbyville and Franklin, TN with an amazing selection of new Hondas for you to explore. 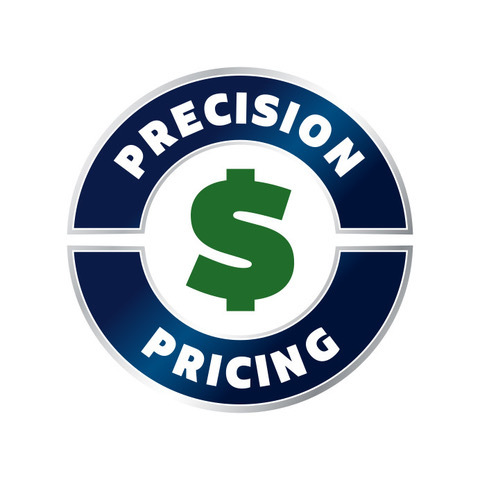 Honda of Murfreesboro is one of Tennessee’s premier Honda dealerships and can get you an incredible price on a new Honda. Visit our dealership for an enjoyable car-buying experience and check out the new CR-V today. There’s a lot of competitors in the compact SUV segment, so let’s see how the 2015 Honda CR-V performs against the Toyota RAV4. While compact SUVs are known for their affordable price tags, the CR-V has a price that undercuts the competition’s. The RAV4 has a MSRP of $23,680, while the CR-V starts at $23,445. While the price difference is not that large, the new CR-V is great bang for your buck and is exceptional value for your money. The CR-V is also an award-winning vehicle and has won the Kelley Blue Book’s Best Buy Award for 2015. One of the benefits of owning a compact SUV is their exceptional fuel economy. 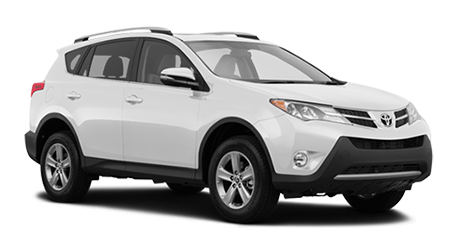 The RAV4 has a 2.5L inline-four producing 176 hp and can return 24/31 mpg (city/hwy). One the other hand, the CR-V is equipped with a 2.4L inline-four making 185 hp and can get 27/34 mpg (city/hwy). The CR-V’s engine produces more horsepower than the RAV4’s and still returns better fuel economy. The 2015 Honda CR-V is one of the best compact SUVs on the market today. With its powerful engine, superb fuel efficiency and lengthy list of interior features, the CR-V has the upper hand over the Toyota RAV4. 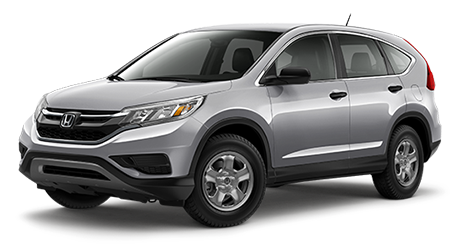 Stop by Honda of Murfreesboro in Murfreesboro, TN for the best price on a new Honda and check out the CR-V.